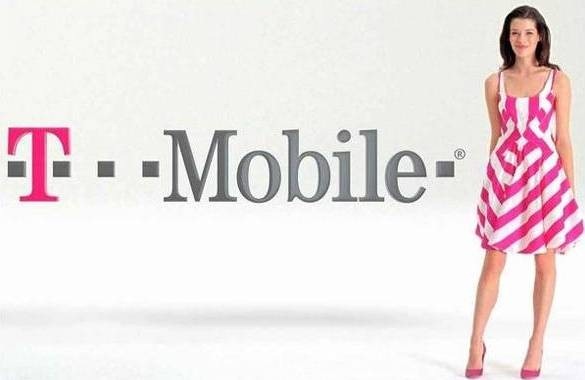 On May 22, T-Mobile will be lifting the figurative data gate on its web70 and web50 plans, offering users unlimited data to go along with the unlimited talk and text that is already a part of the deal. As it stands right now, the web70 plan has a 2GB data cap, while the web50 plan only allows for a measly 100MB of data usage. While the latter will get the benefit of unlimited data, there will still be one restriction: the speed will be throttled after 100MB.